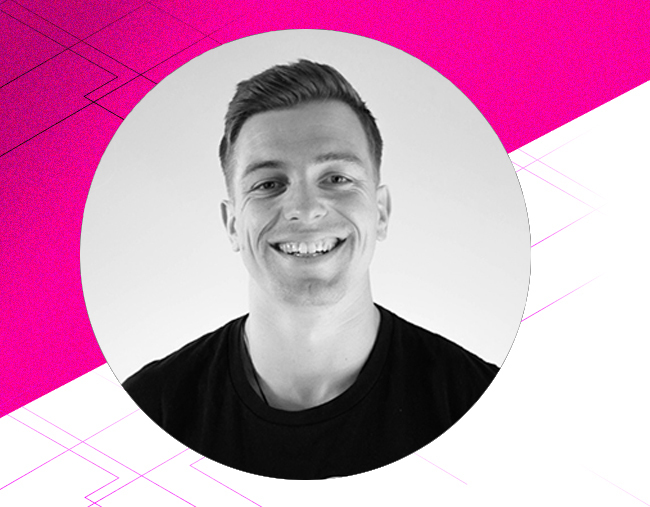 Michael Lovegrove is the CEO of JRNY - a NZ based artificial intelligence company revolutionising the insurance industry with digital insurance brokers. Michael's background is in Project and Product Management before starting JRNY. He believes strongly in transforming the insurance industry as we know it, and more broadly, is passionate about artificial intelligence being used for social good.